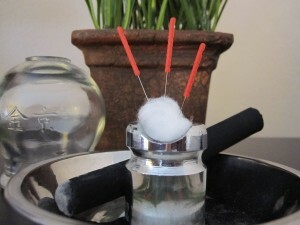 Colleen Donnelly is a licensed acupuncturist and board certified herbalist offering treatment in the Cedar Hills neighborhood of Southwest Portland. Our acupuncture practice offers patients a traditional form of healing in an environment that is professional and comfortable. We offer free phone consultations where we can discuss how acupuncture could fit into your health care plan and what you should expect from acupuncture treatment.